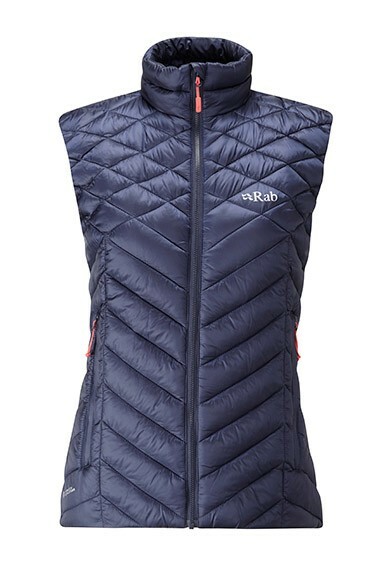 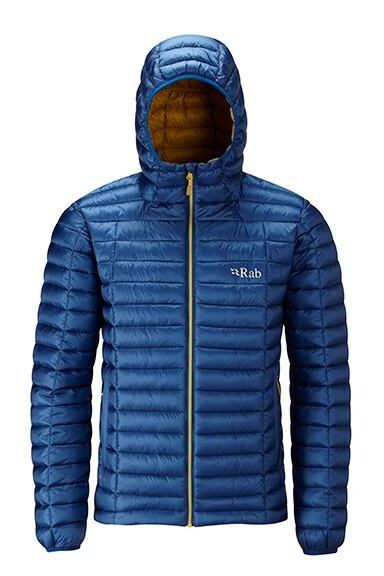 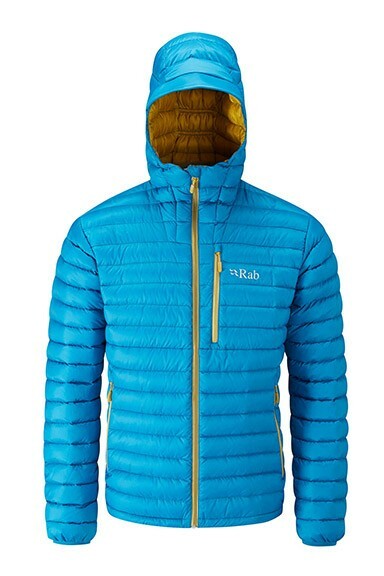 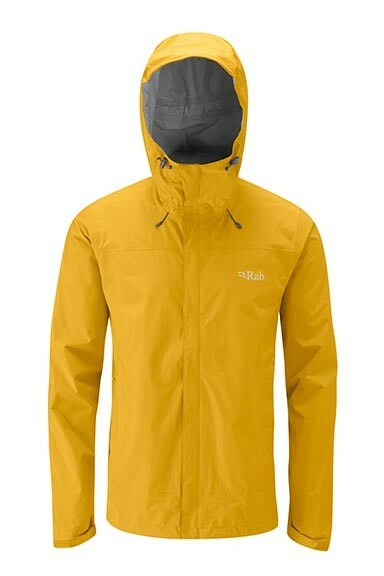 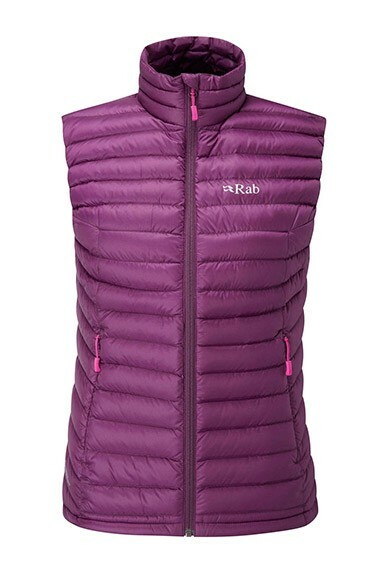 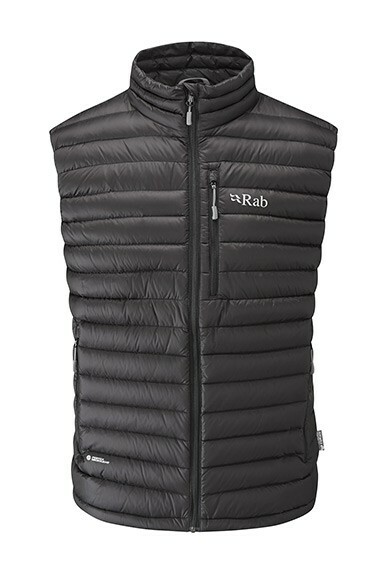 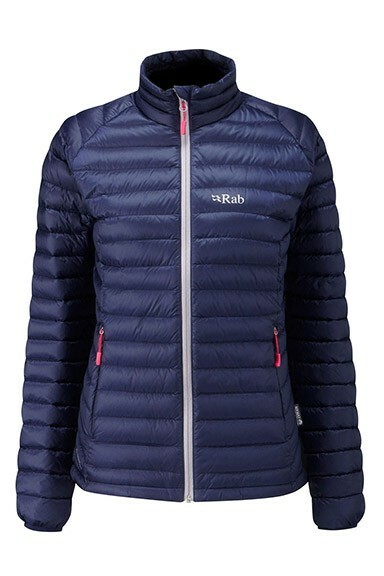 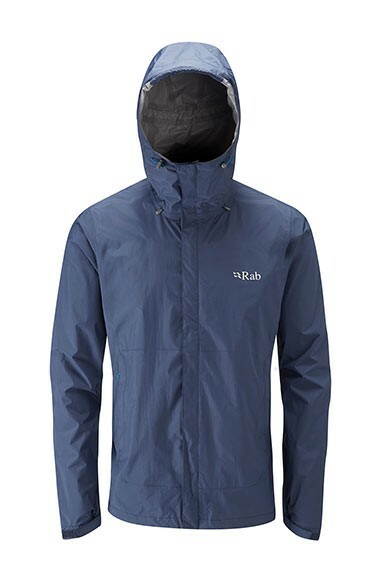 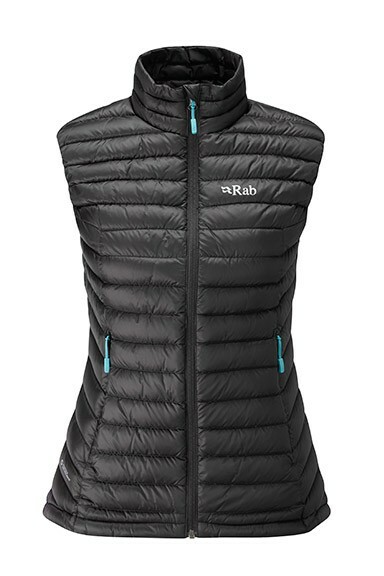 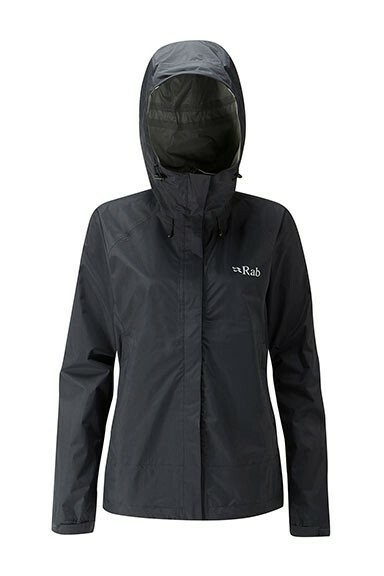 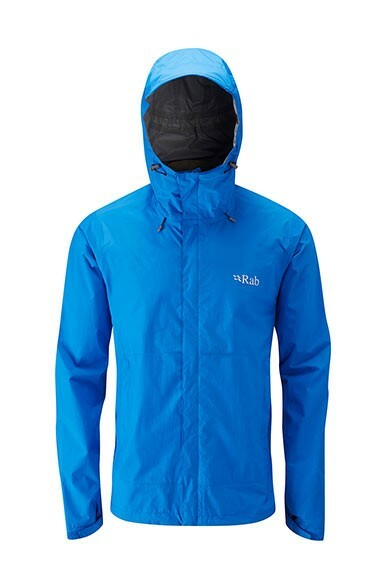 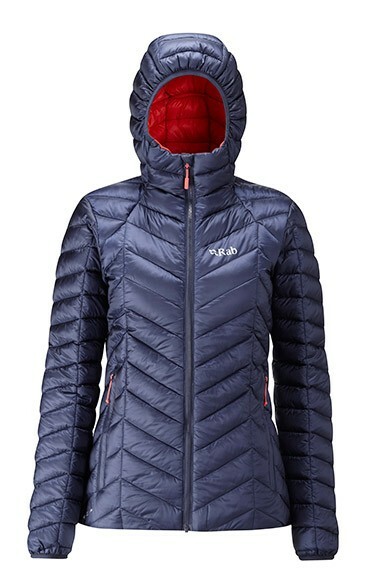 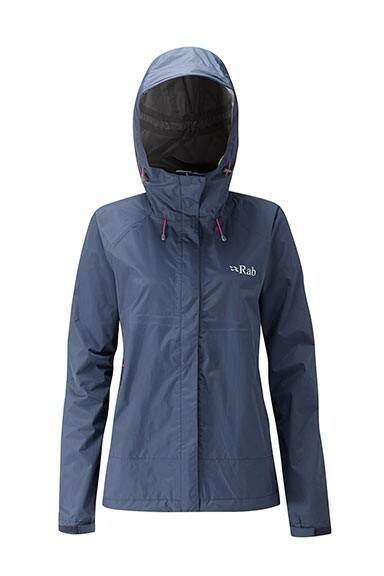 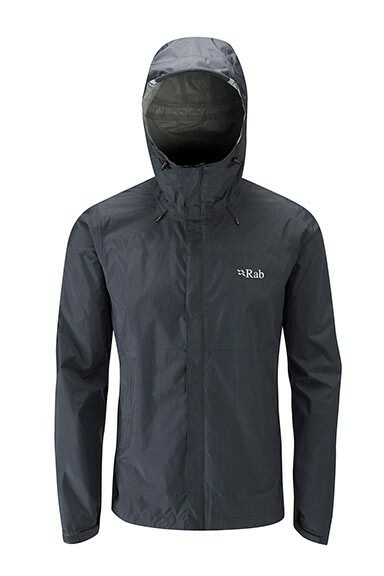 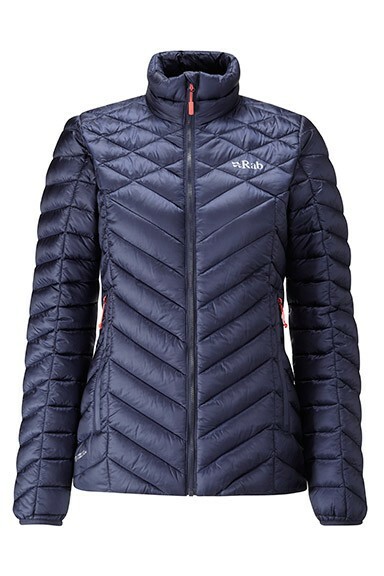 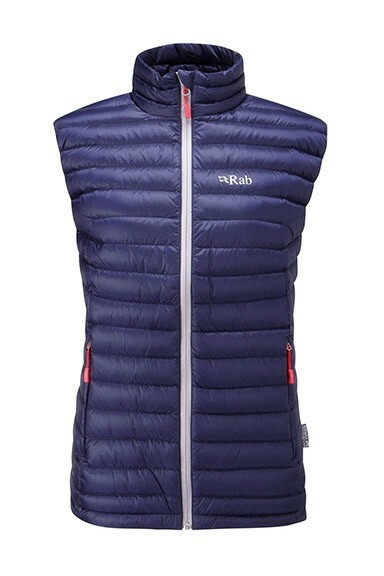 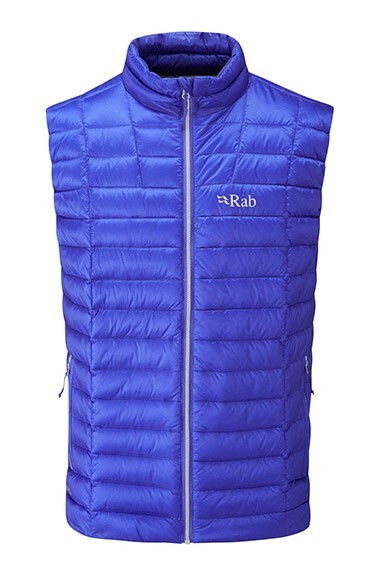 This is a fantastic piece for normal UK winters - warm enough for most days whilst slimline enough to pop your waterproof jacket over the top for an unexpected shower. 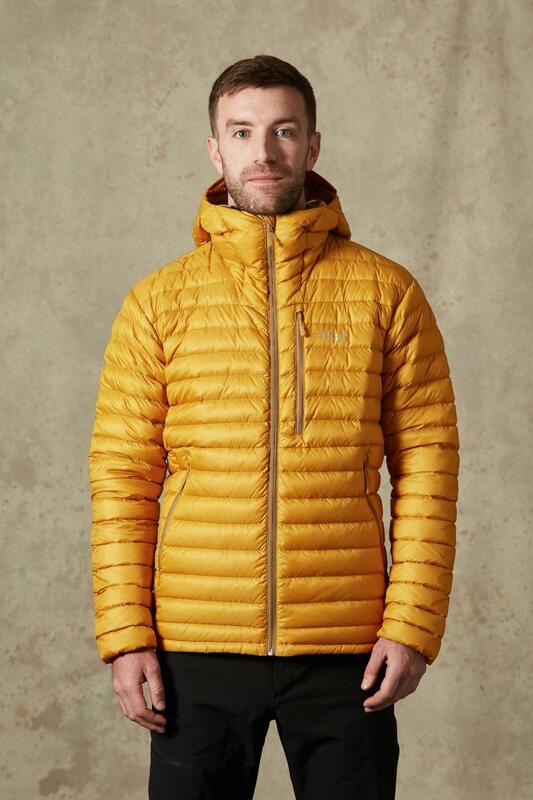 The goose down fill offers incredible warmth to weight and means that the whole jacket easily compresses into it's own chest pocket! 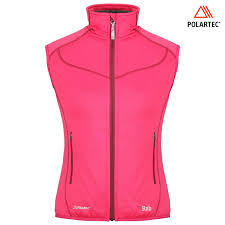 This means there's no excuses for not talking this guaranteed warm layer everywhere with you! 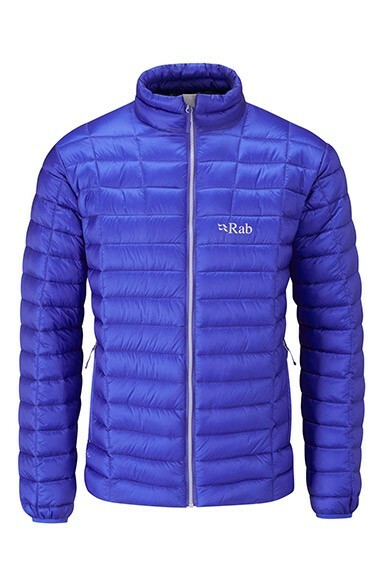 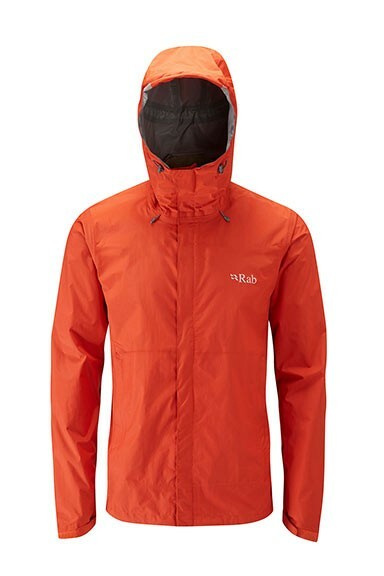 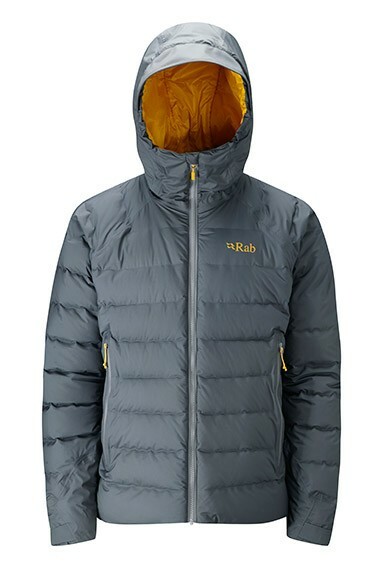 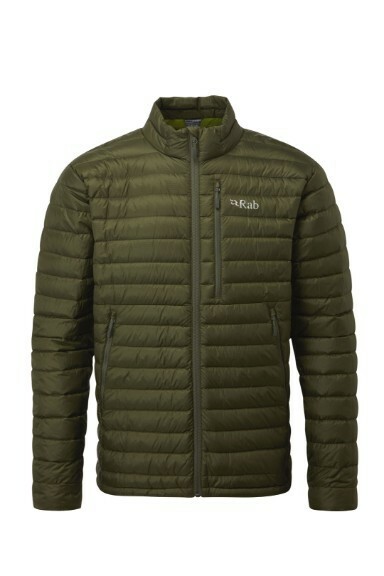 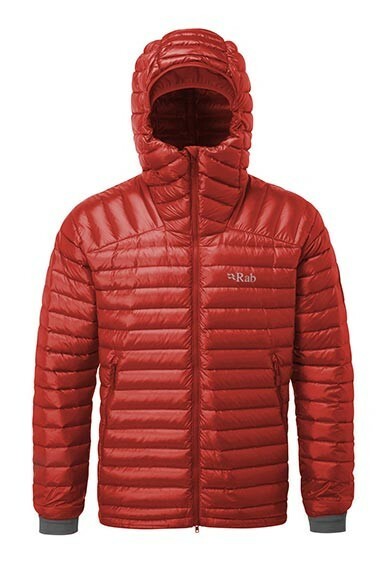 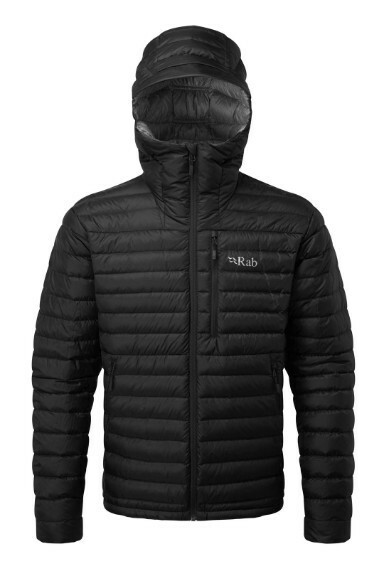 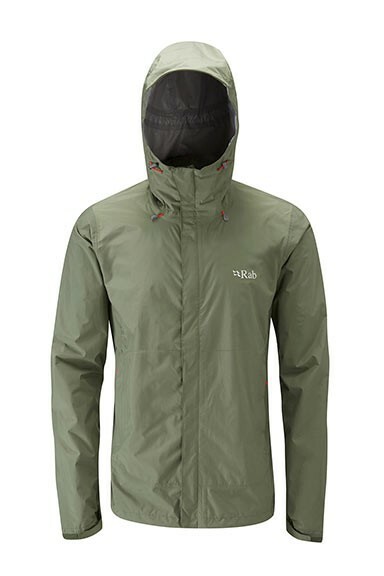 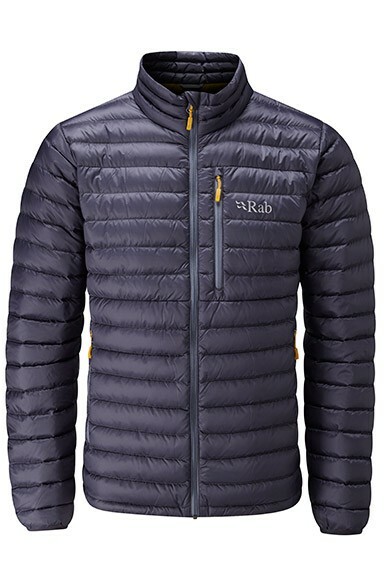 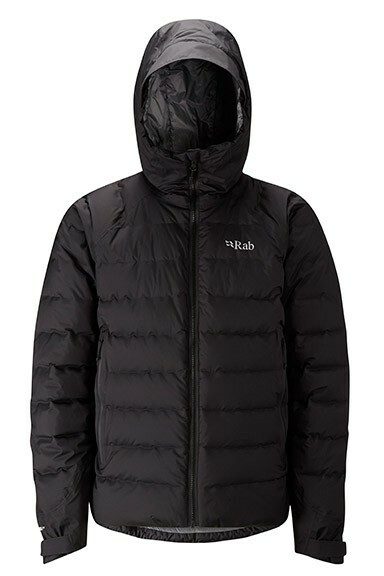 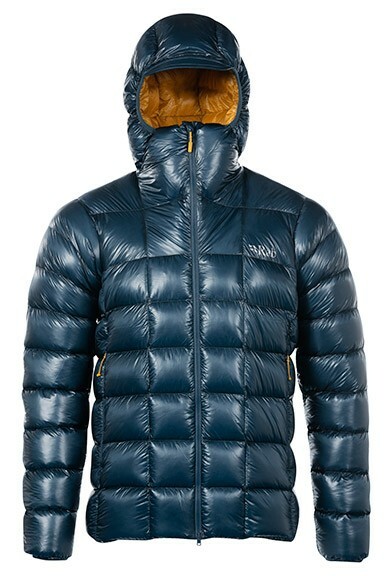 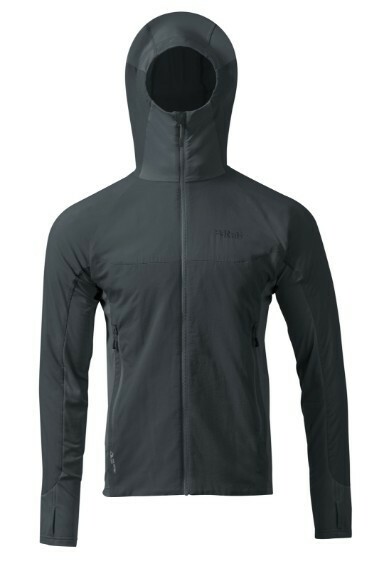 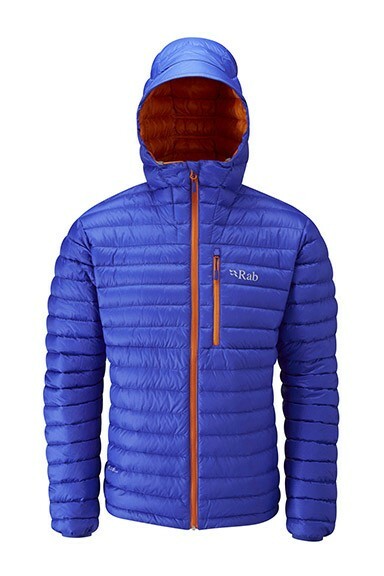 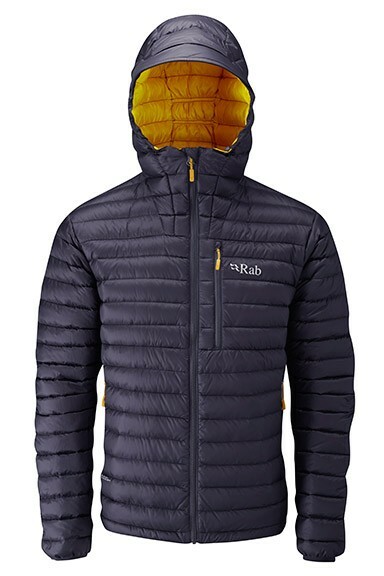 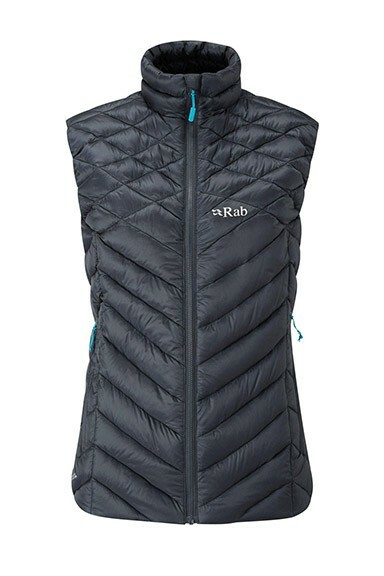 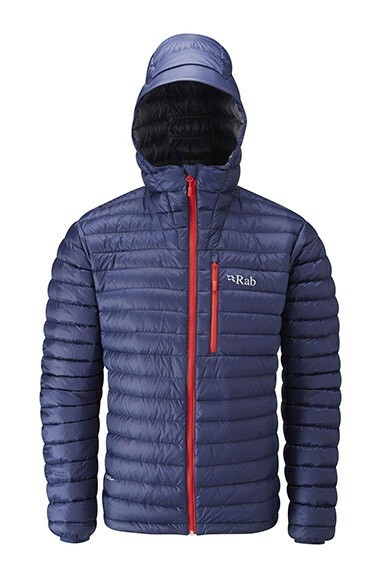 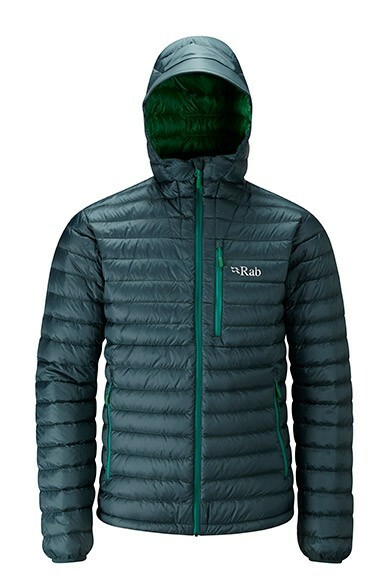 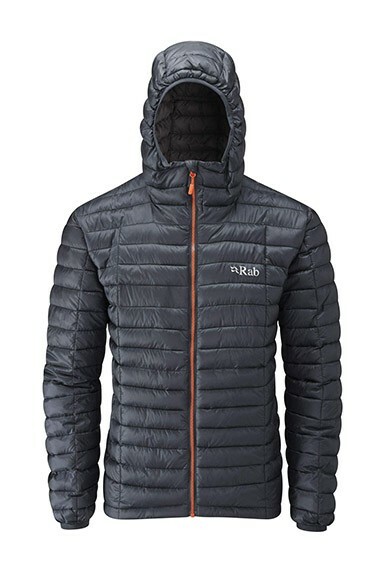 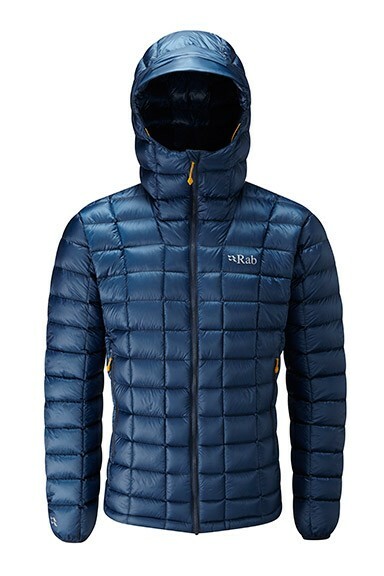 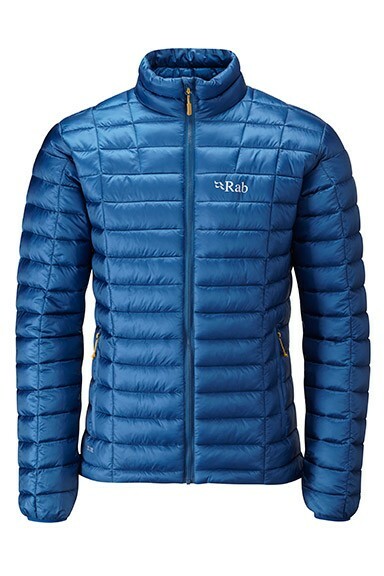 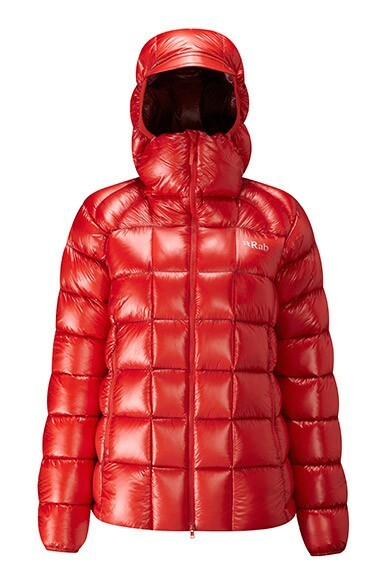 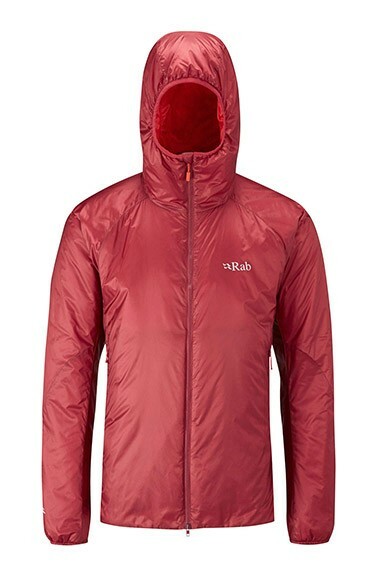 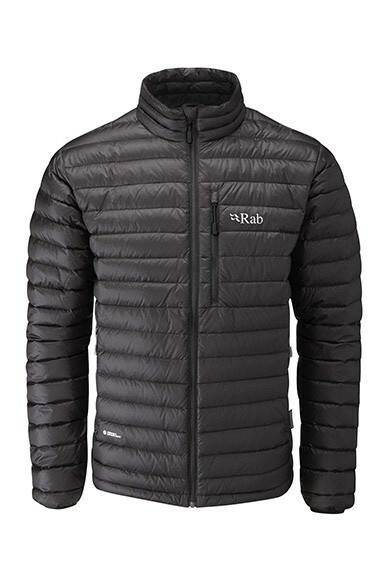 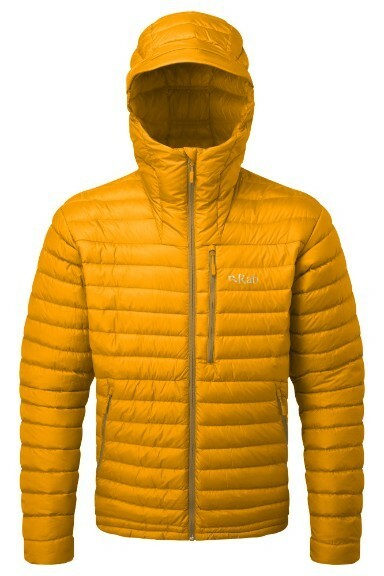 Ultra lightweight and packable, narrow baffled down jacket. 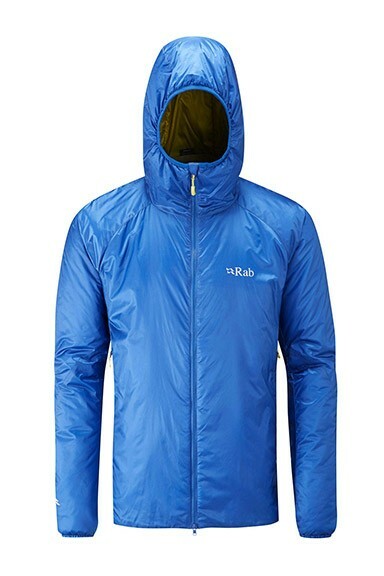 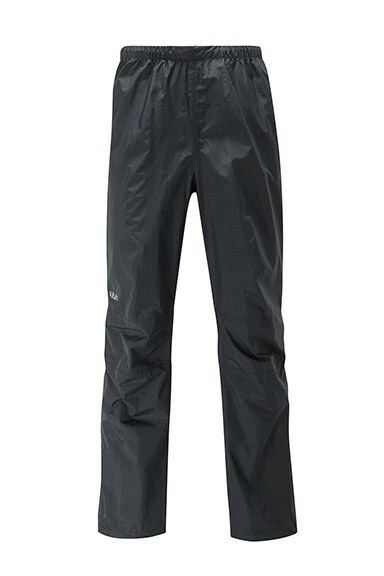 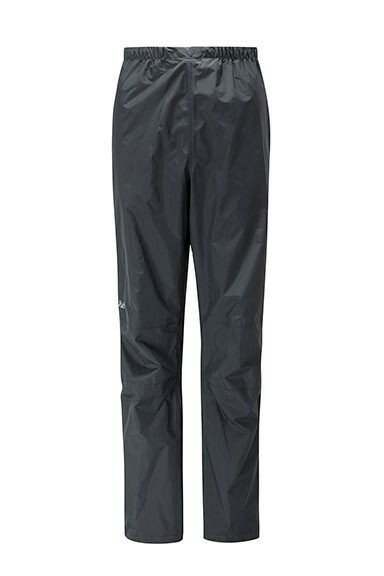 Low bulk means it works great as a mid or outer layer and Microlight fabric is lightweight, packable and windproof. 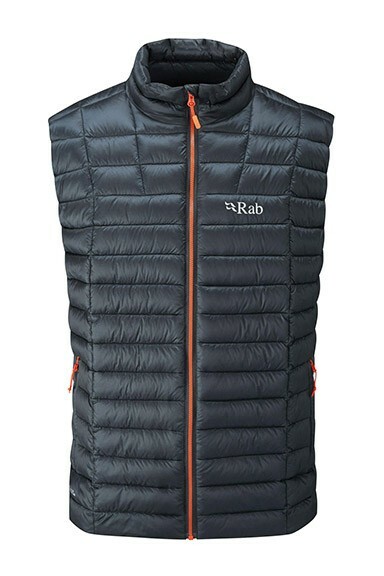 Narrow baffle structure stabilises the 125g/4oz (size large) of 750 fill European goose down to offer fantastic levels of warmth for the weight. 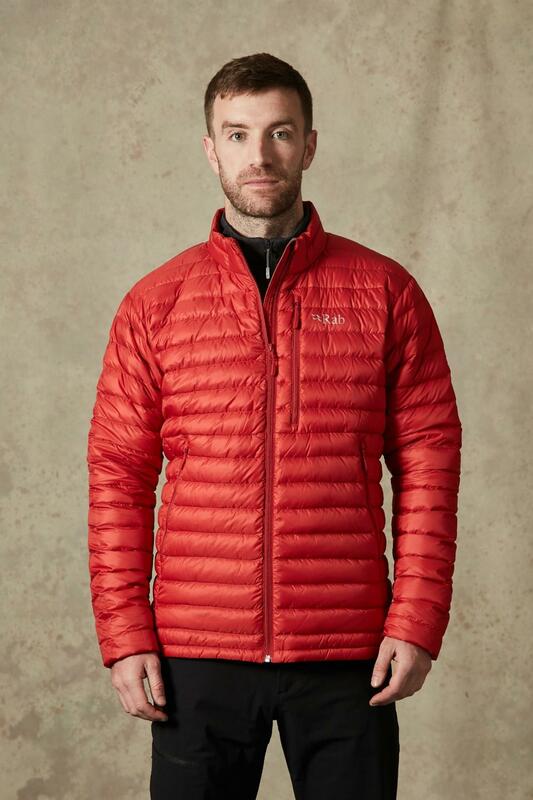 Ideal for fast and light activities, from Alpine climbing to mountain marathon use but also great for lightweight backpacking and for regular casual use. After listening to feedback from sponsored athletes and customers we have decided to add zips to the hand warmer and chest pockets. 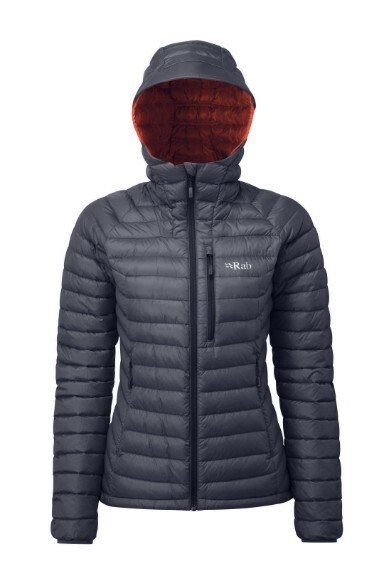 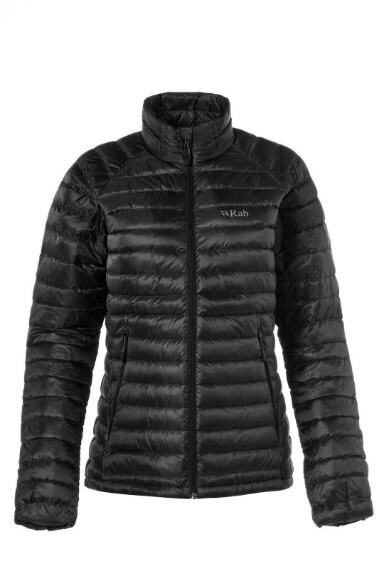 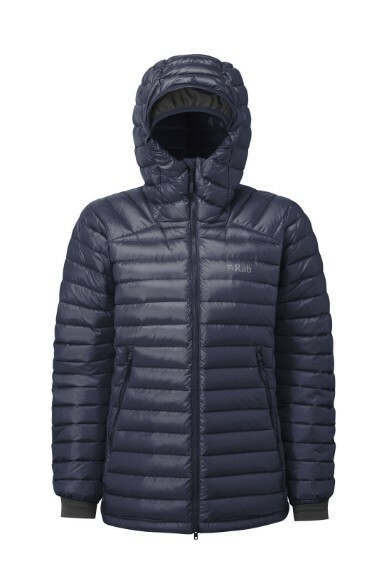 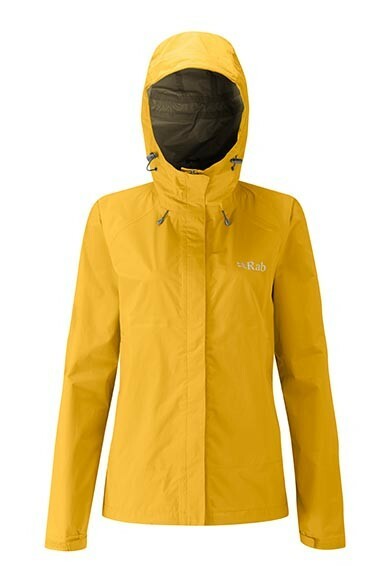 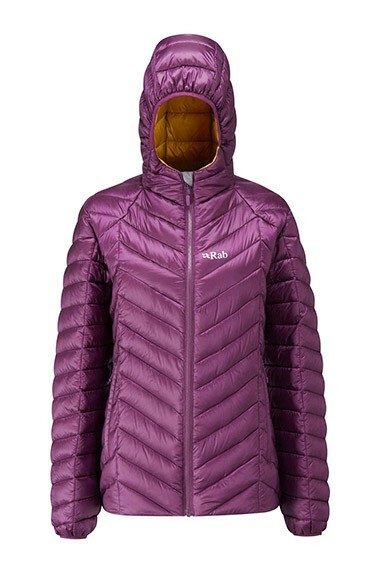 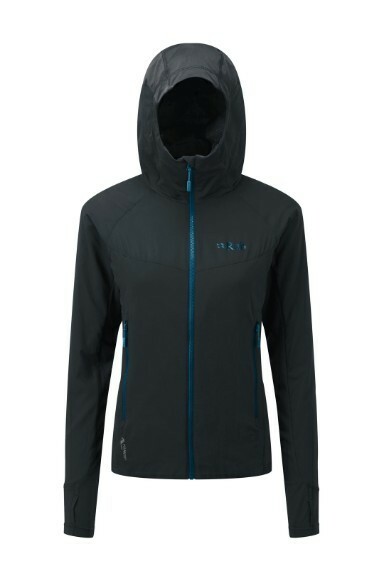 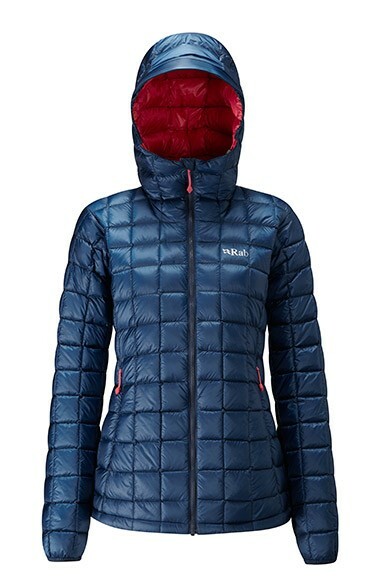 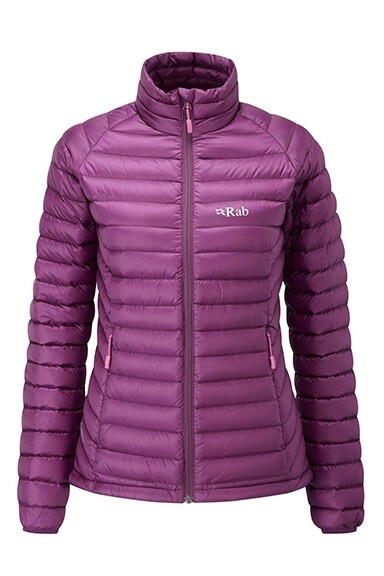 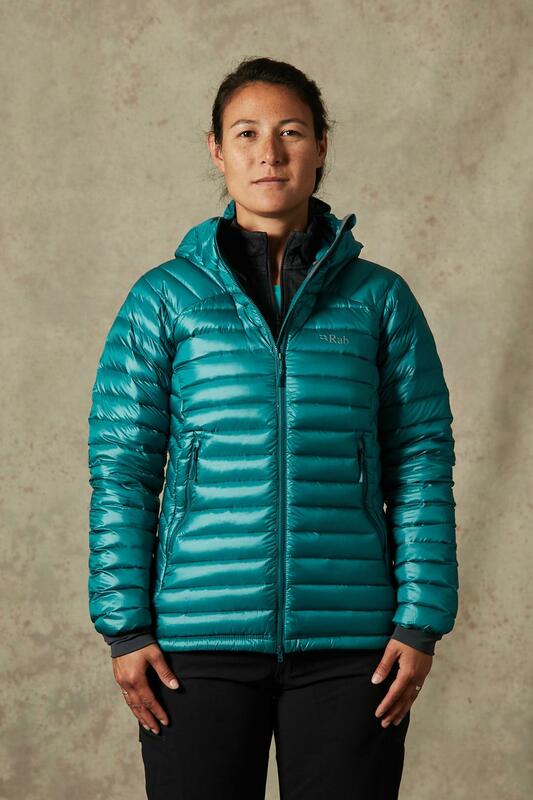 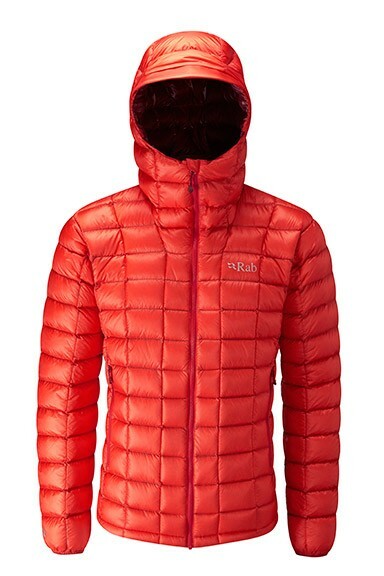 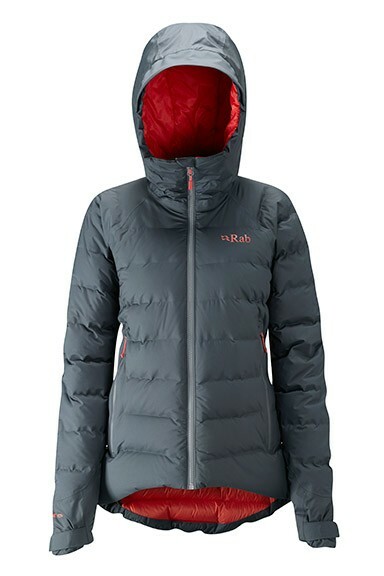 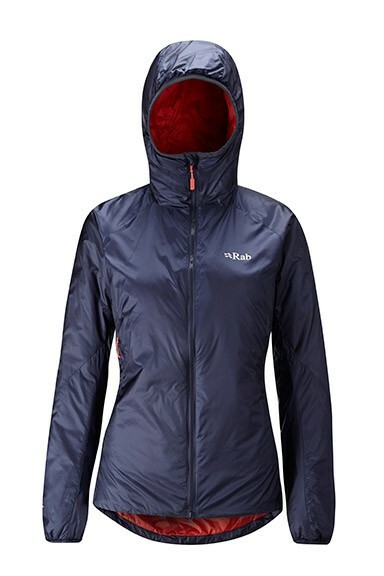 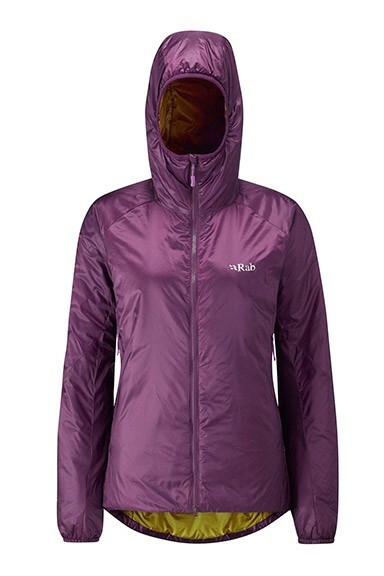 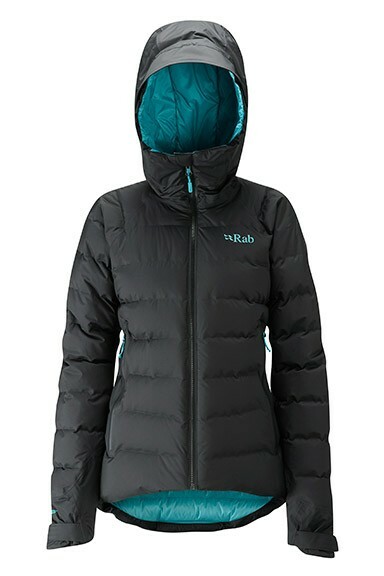 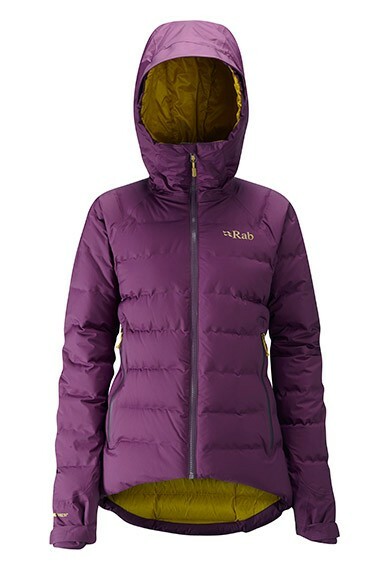 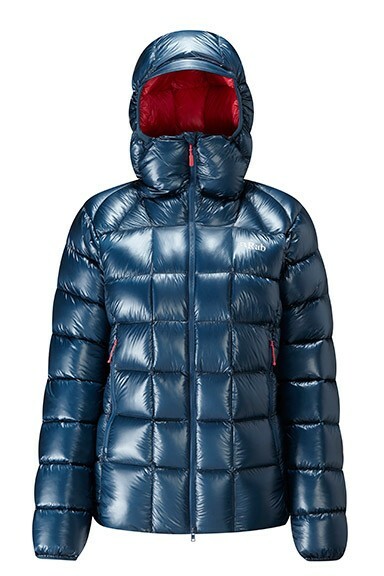 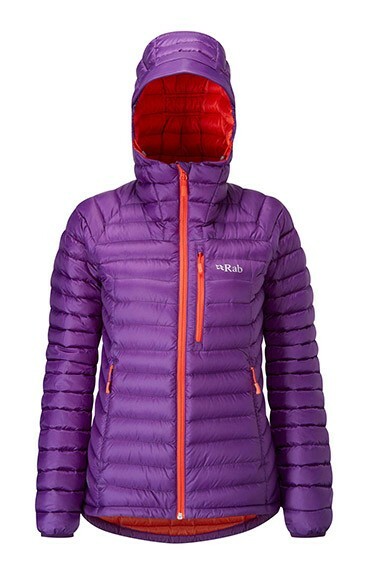 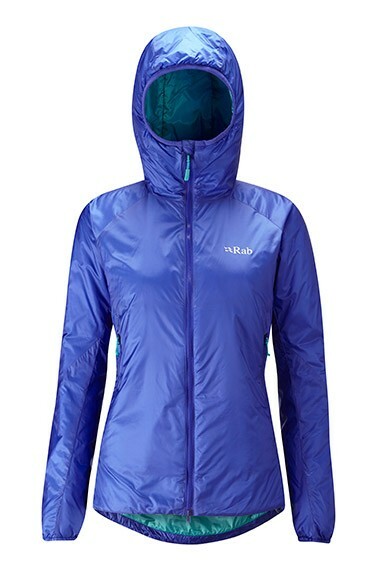 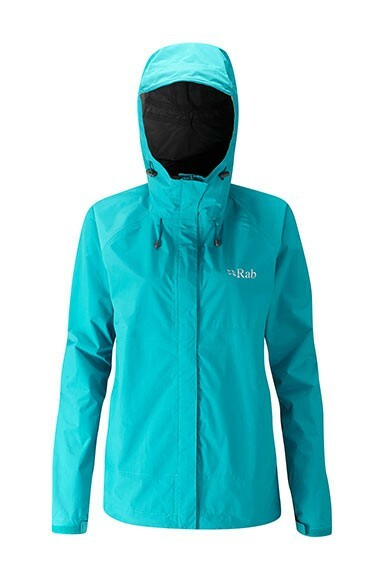 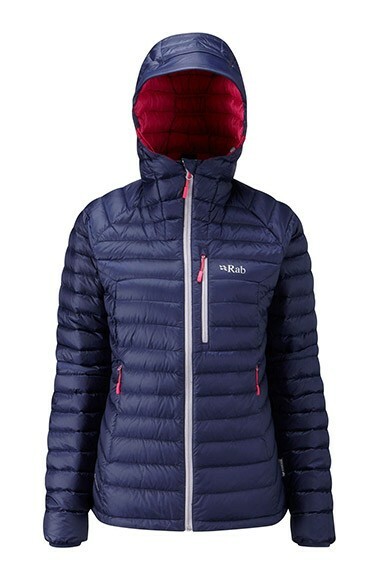 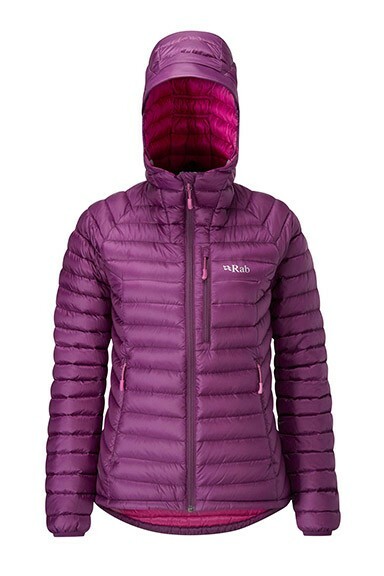 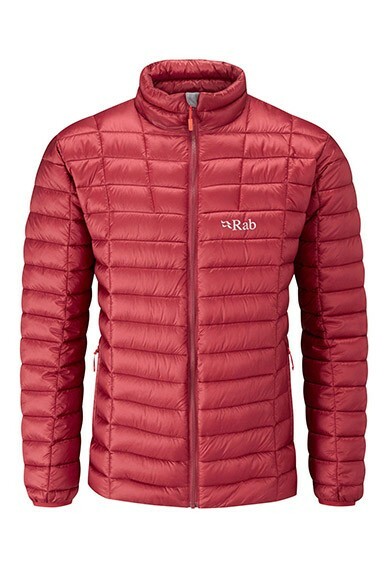 The Women's Microlight jacket is a lightweight down jacket that really lives up to its name. 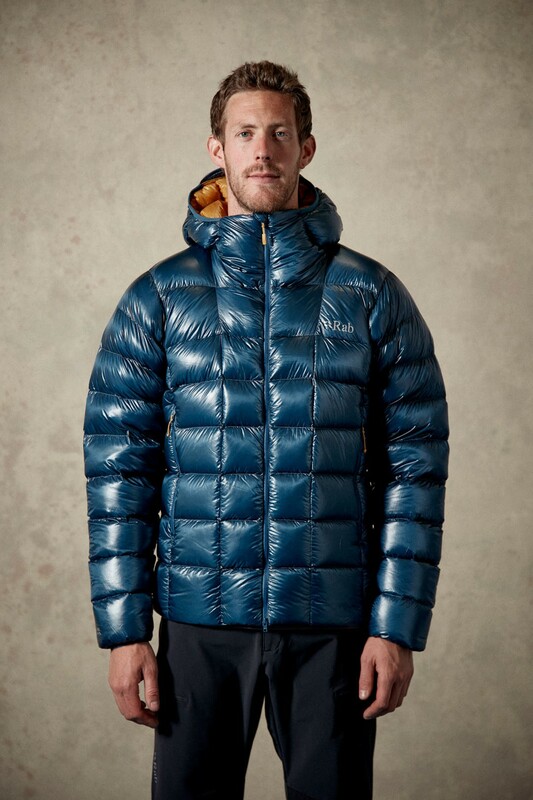 The 120g of European goose down fill easily compresses within the lightweight outer fabric and the whole jacket fits easily into its own chest pocket. 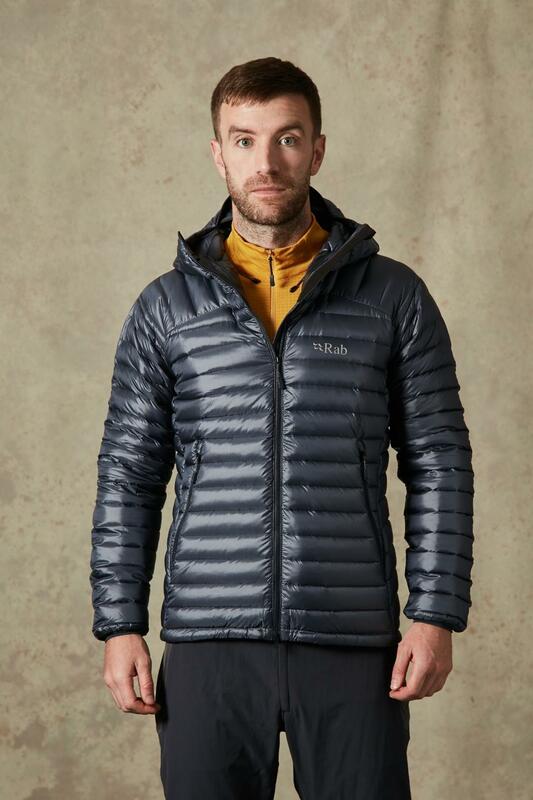 There's no excuses for not taking this versatile jacket everywhere with you - safe in the knowledge that you have a very warm layer when you need it. 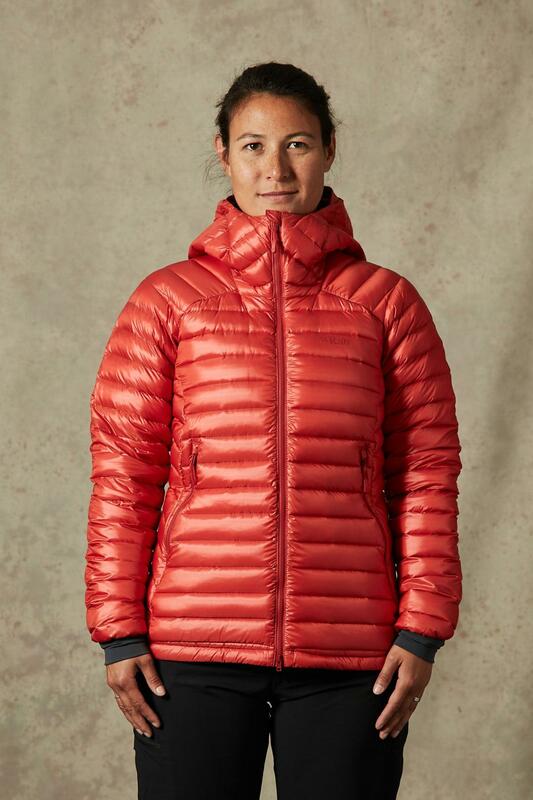 The Microlight manages to combine form and function with a women's specific fit that maximises warmth to weight and ensures a great fit without the 'bagginess' often associated with technical light weight clothing. 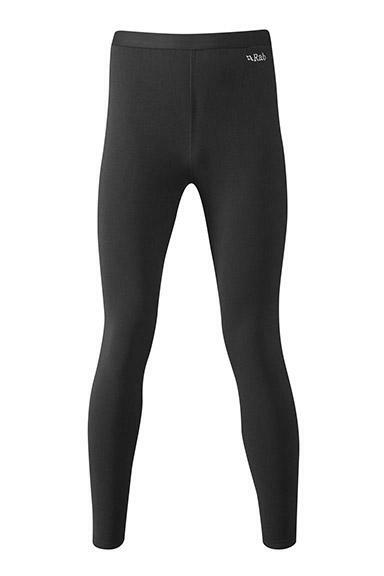 Men's Polartec® Powerstretch® pull-on. 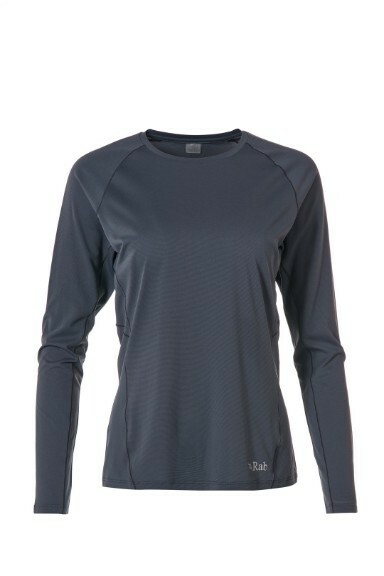 Powerstretch® fabric is a 4 way stretch, high wicking fabric designed for active sports. 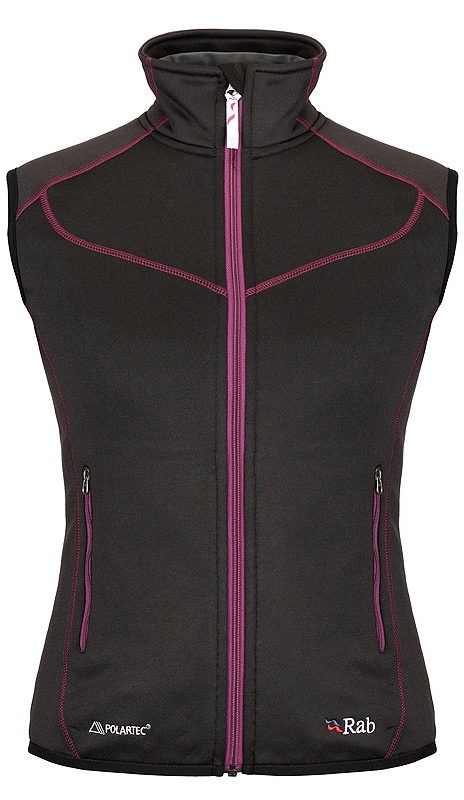 The PS Zip Top is a close fitting, quick drying, wind and abrasion resistant pull-on designed for active users. 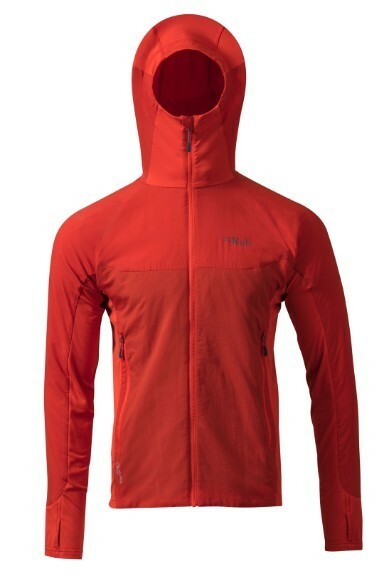 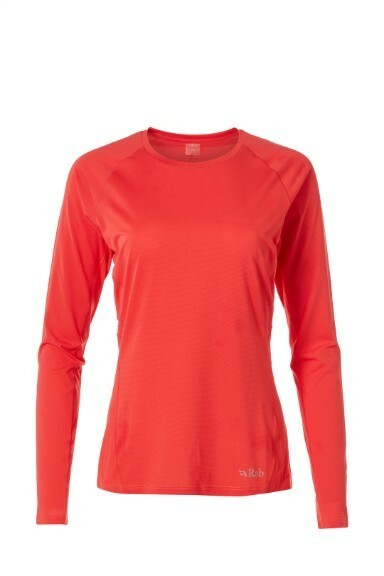 The flat seams and smooth outer face allow for easy layering, and the thumb loops and longer sleeves give added protection when climbing, running or biking. 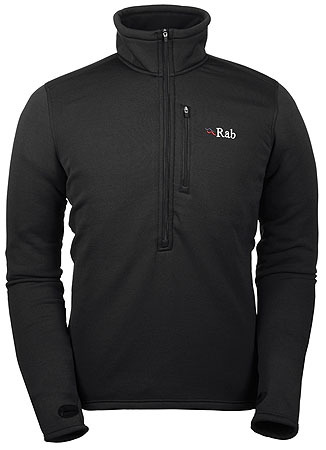 The stretchy nature of the fabric means sleeves can easily be rolled up, and the deep front zip offers great venting options should the temperature or exertion level rise. 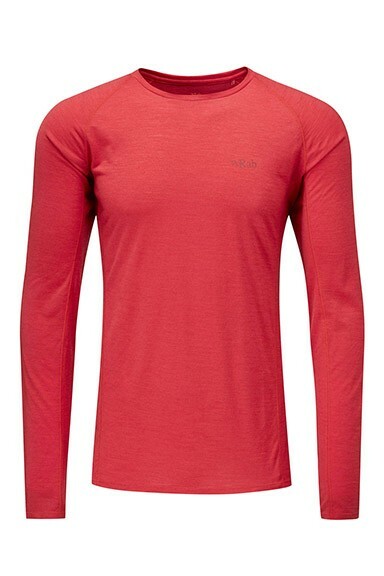 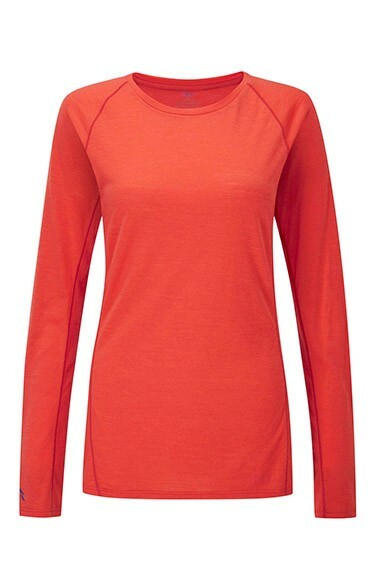 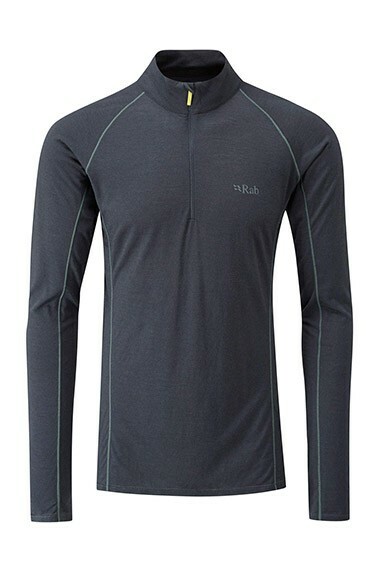 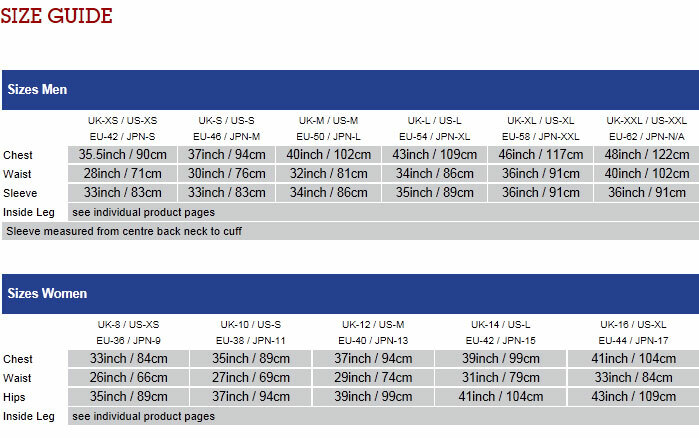 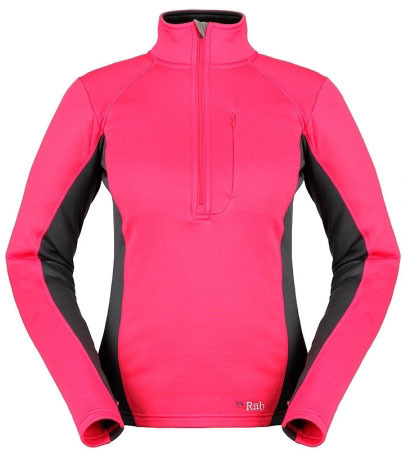 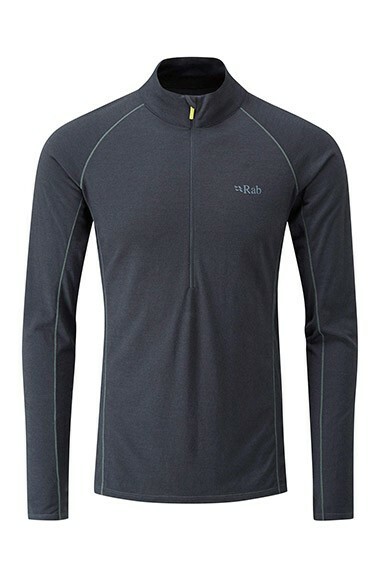 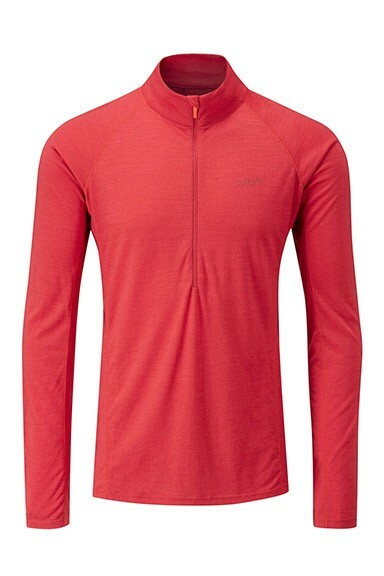 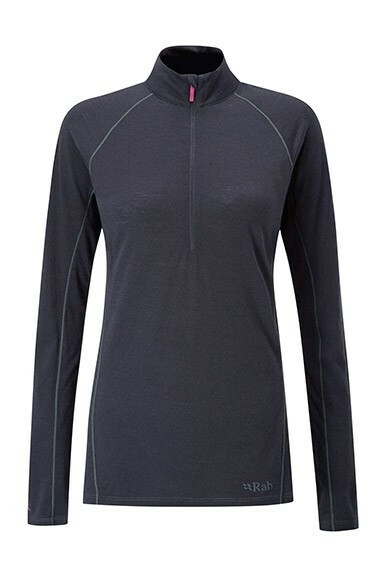 The PS Zip Top is an ideal mid layer or can be used as a base layer next to the skin in cooler conditions. The deep front zip and zipped front pocket also make the PS Zip Top a practical top and alternative to a standard fleece for day to day usage. 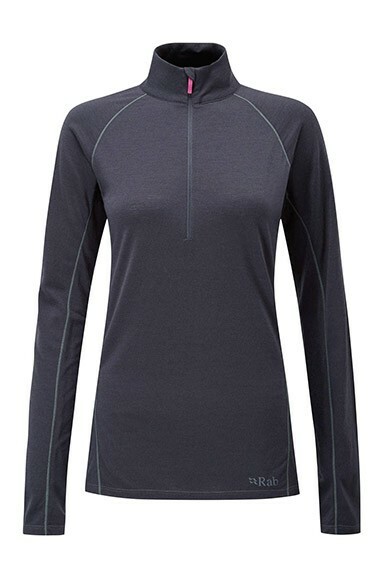 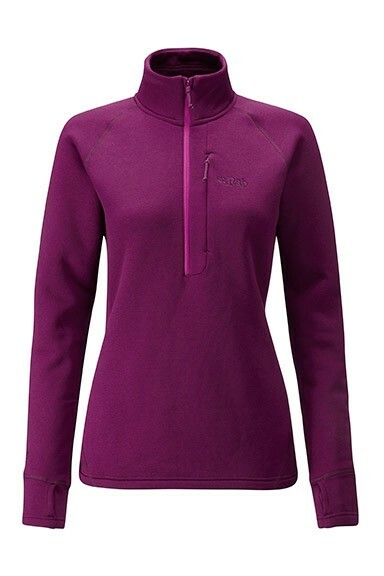 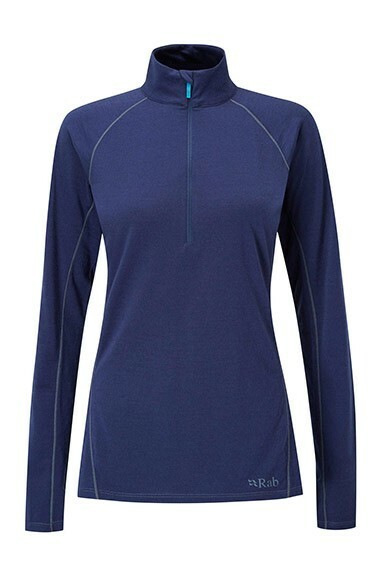 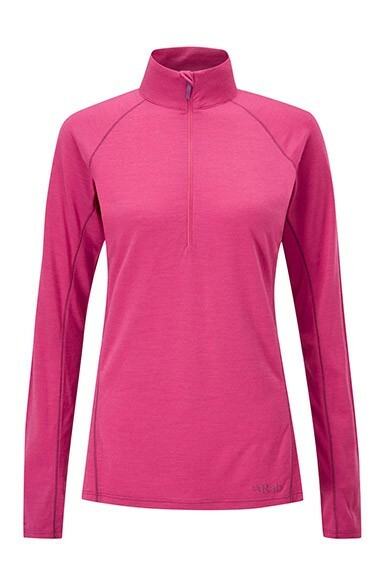 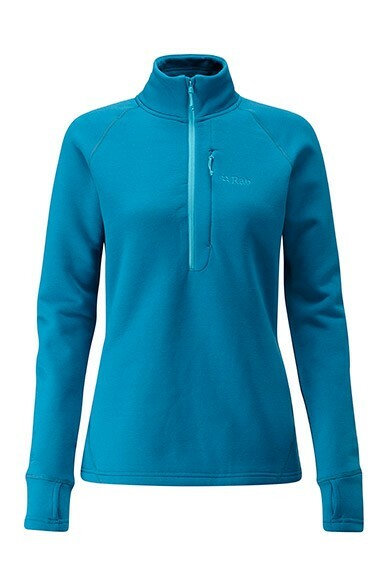 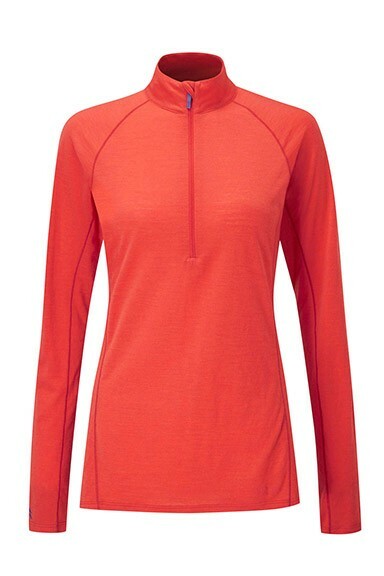 The Women's PS Zip-top is a lightweight, fleece pull-over designed for layering and every-day use. 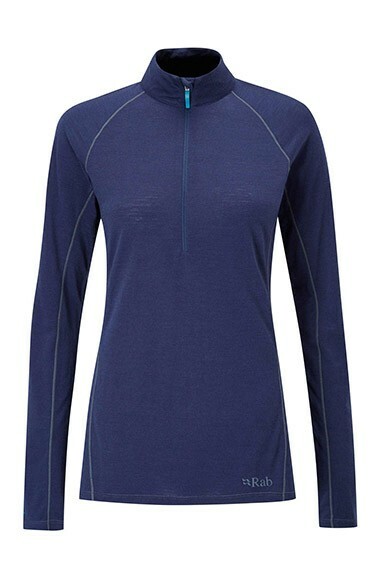 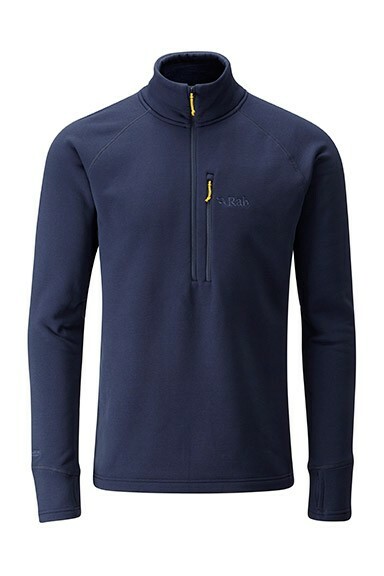 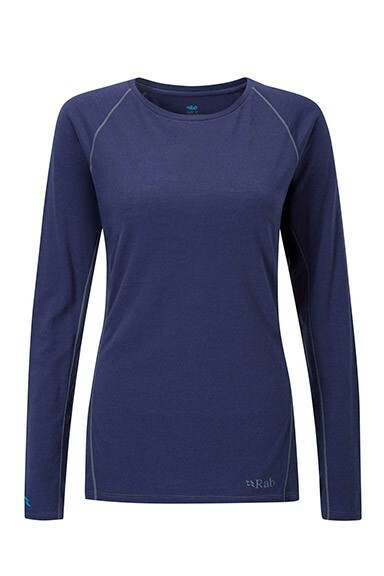 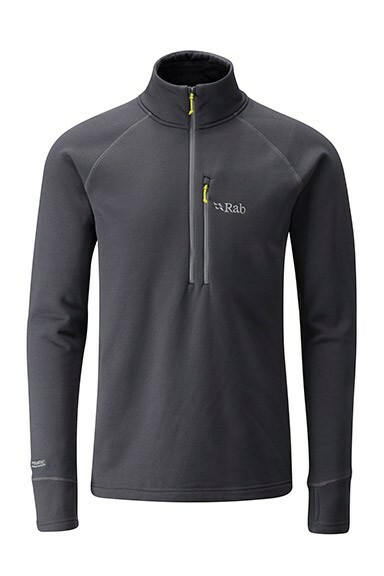 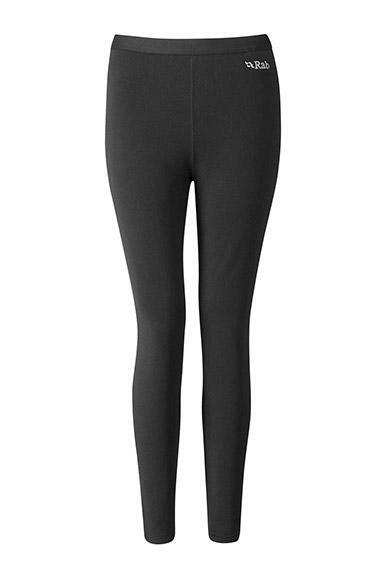 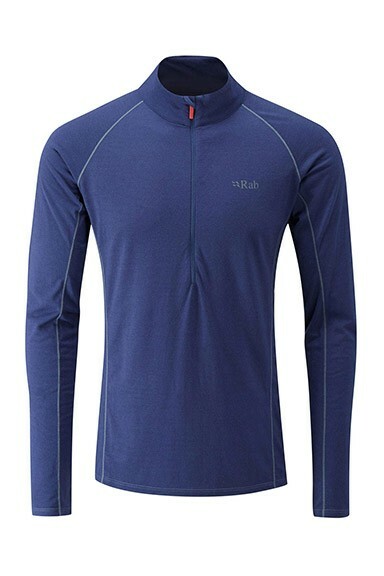 The PS zip-top use Polartec® Power Stretch® fabric, (hence the 'PS' bit . 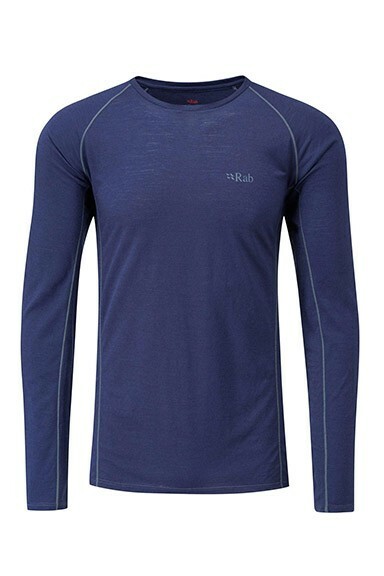 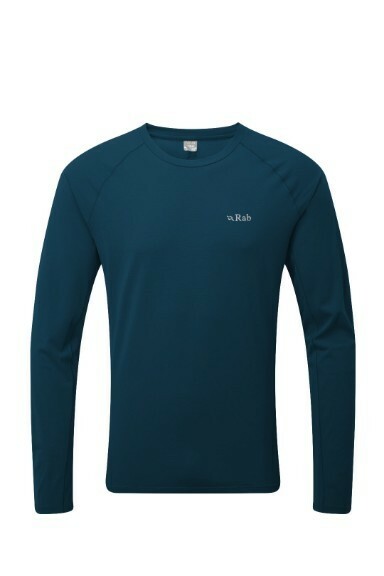 . .) to make a high wicking, quick drying mid layer with a female specific fit. 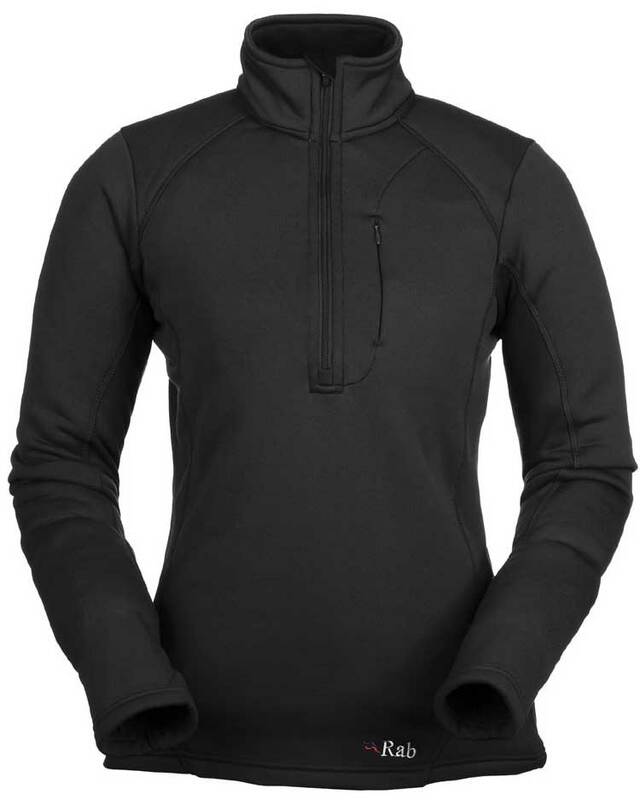 A high cut collar and long arms and thumb loops ensure arms and neck are protected from biting winds. 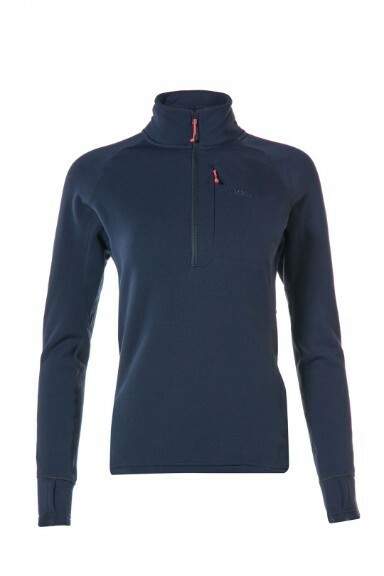 The PS zip-top is designed to be used as a technical mid layer but it's soft handle, minimal bulk and single zipped front pocket also make it ideal for day-to-day use as an alternative to traditional fleece. 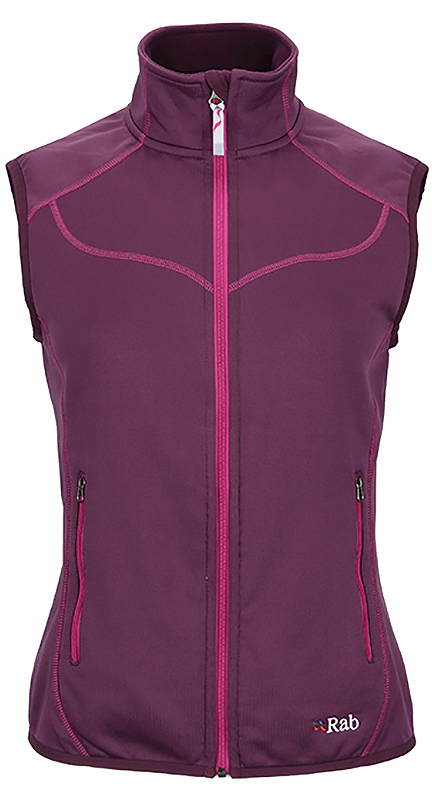 The PS Vest is a lightweight and slim fitting vest in Polartec Power Stretch fleece fabric. 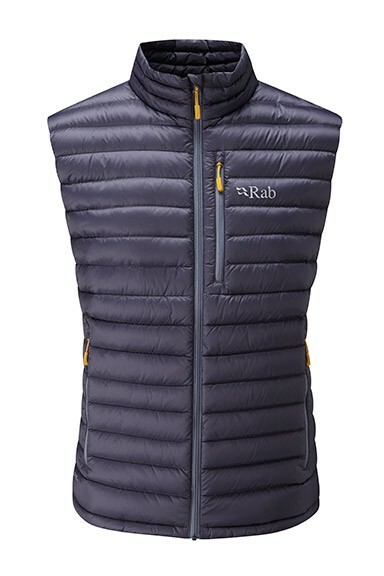 It's amazing how much core warmth can be gained from using a vest and several of our sponsored athletes were using them when warming up on routes so we took the very light and dynamic Polartec Power Stretch fabric that we use in our PS Zip Top and made it into a full zip vest. 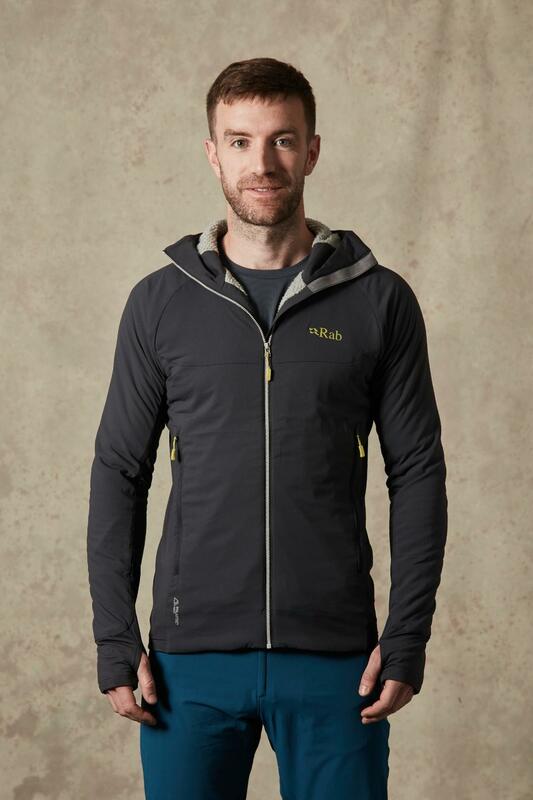 The result is something that weighs about the same as a PS Zip Top but that leaves your arms unrestricted for temperature controal and freedom of movement, but also adds a full length zip for venting and two very useful zip pockets. 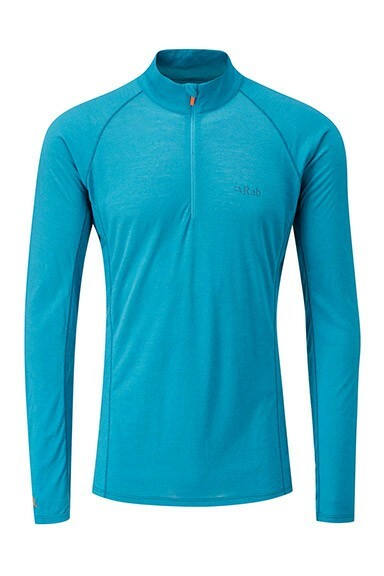 Abrilliant mid or outer layer for any outdoor actiivty!